Former Nazi German dictator Adolf Hitler survived World War II and resided in Colombia for several months in 1954, according to a recently declassified CIA document. The declassified United States intelligence memo, released as part of a series of files on the murder of former President John F. Kennedy had a photograph attached showing an “Adolf Schrittelmayor” in Tunja in the Boyaca province of the South American country. The memo, which was marked “secret”, was wired from the head of CIA’s bureau in Caracas, Venezuela, on October 3, 1955 and claimed that Hitler was alive and well. Allied armed forces said in 1945 Hitler had taken his own life to avoid capture in Berlin. One of the documents in the file is a letter sent to Washington by CIA agent David Brixnor in which he writes that Hitler is alive and was seen talking to a former German SS trooper named Phillip Citroen who was believed to be in contact with the former dictator once a month in Colombia. “CIMELODY-3 [a code name] was contacted on 29 September 1955 by a trusted friend who served under his command in Europe and who is presently residing in Maracaibo,” the acting intelligence chief in Caracas, Venezuela sent to his supervisor days later, on October 3, 1955. “CIMELODY-3’s friend stated that during the latter part of September 1955, Phillip CITROEN, former German SS trooper, stated to him confidentially that Adolph HITLER is still alive,” read the memo. “CITROEN commented that inasmuch as ten years have passed since the end of World War II, the Allies could no longer prosecute HITLER as a criminal of war,” it added. 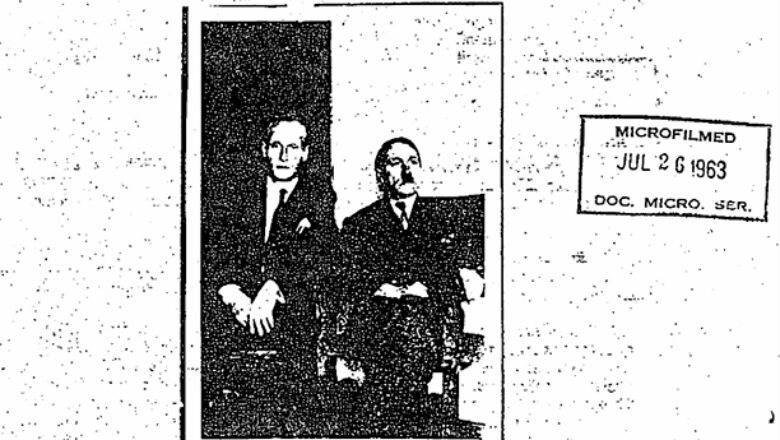 In the declassified memo, a photo is attached, showing an “Adolf Schüttelmayer” seated next to a companion. “The person on the left is alleged to be CITROEN and the person on the right is undoubtedly the person which CITROEN claims is HITLER. The back side of the photograph contained the following data: ‘Adolf Schüttelmayer, Tunja, Colombia, 1954′,” read the document. The figure in the photograph resembles the Nazi leader who’s alleged suicide was registered as having taken place in a Berlin bunker on April 30, 1945 adding fuel to long existing conspiracy theories that many of the Nazi leadership managed to escape to South America after the war. Argentine journalist Abel Basti had constructed a supposed itinerary of the German dictator in South America, which included a stay in Colombia but his theory, outlined in a book called “Tras los pasos de Hitler” was widely rejected by historians for lacking evidence. 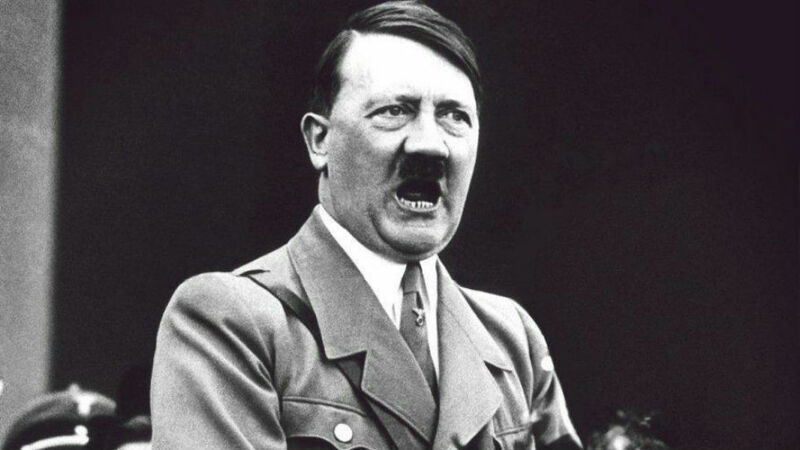 “I have a CIA document that says that Hitler was in Colombia, also a CIA photo of Hitler in the town of Tunja where he met with another Nazi named Phillipe Citroën in 1954,” the journalist told El Pais newspaper in Cali in May of this year.